I love homemade fried chicken. From the time that I was a small kid, I learned to make it, just so I could have it. 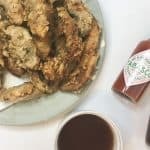 Not that my mom wouldn’t make it for me, but homemade fried chicken would dry up and never happen again if I didn’t learn for myself, if I grew up–and I knew that. So, I learned to make this beloved food. 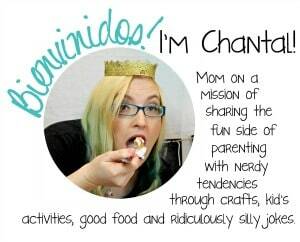 But, recently, trying to be a bit more healthy, I’ve been experimenting (don’t tell mom). And dudes, I think I hit on something magical and absolutely perfect with this Vegan Fried “Chicken”. It’s basically just Fried Mushrooms with Sweet and Sour Sauce, but oh wow. 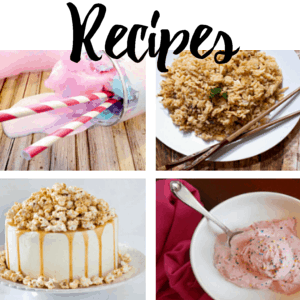 The secret ingredient? TABASCO®. Yeah. That’s a game changer. It’s like this: you know that mushrooms don’t just inherently have a ton of flavor, right? Nor does chicken, let’s be honest. Sure, it’s “flavorful” but, in reality, it’s not. So you have to add all sorts of spices and seasoning to it, right? Which means that mushrooms and chicken–basically taste the same…if you’re using the same seasoning. And TABASCO®? It kicks the flavor up a notch without making your food so spicy you can’t stand it. 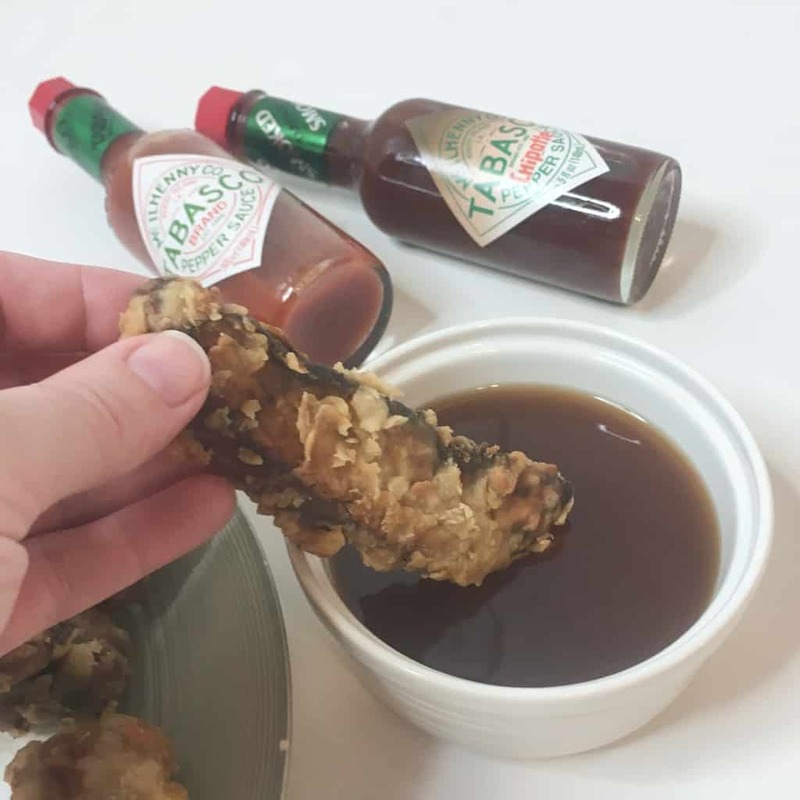 Although I love the TABASCO® Chipotle Pepper sauce and the TABASCO® Green Jalapeno Sauce, for this recipe, I used TABASCO® brand Original Red Sauce because it’s made with just three ingredients: aged red peppers, salt and distilled vinegar. Meaning you can use it on anything (and because it’s found just about anywhere in the world, you can use it anywhere, too) to customize your meal-experience. 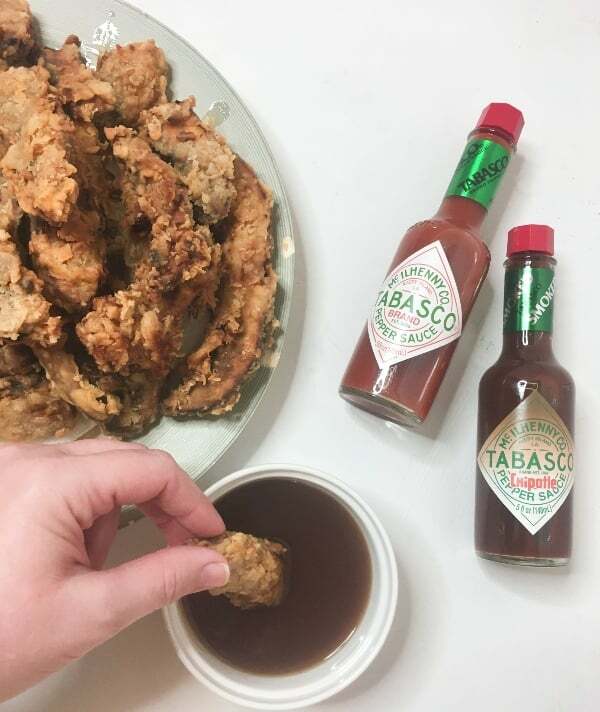 So, go crazy with the TABASCO® on your Vegan Fried “Chicken”, just use a dab on your Fried Mushrooms, or split the difference and use a middle-amount on your Sweet and Sour Sauce. 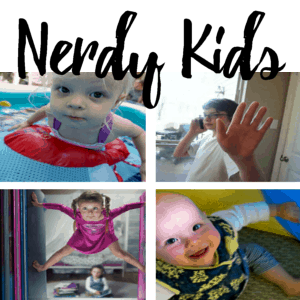 That’s why I love TABASCO®–totally customizable. 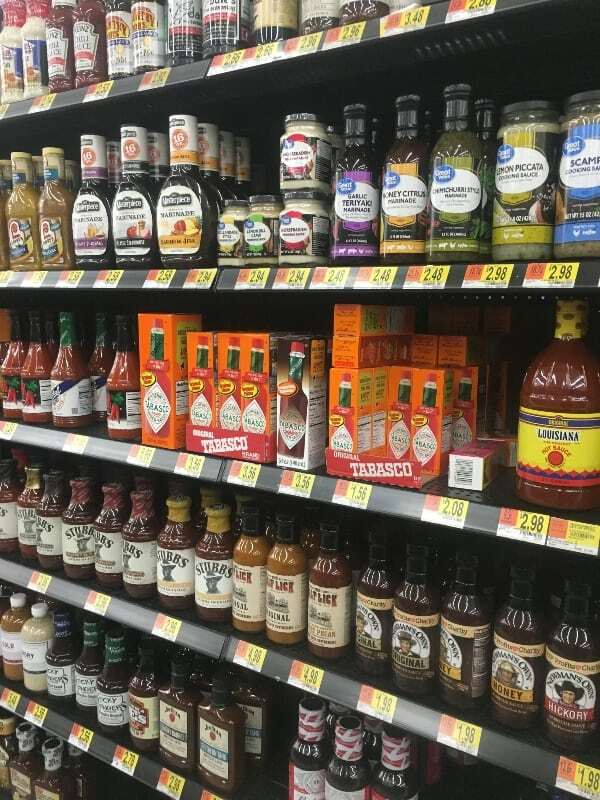 I grabbed mine at Walmart, on the condiment aisle. 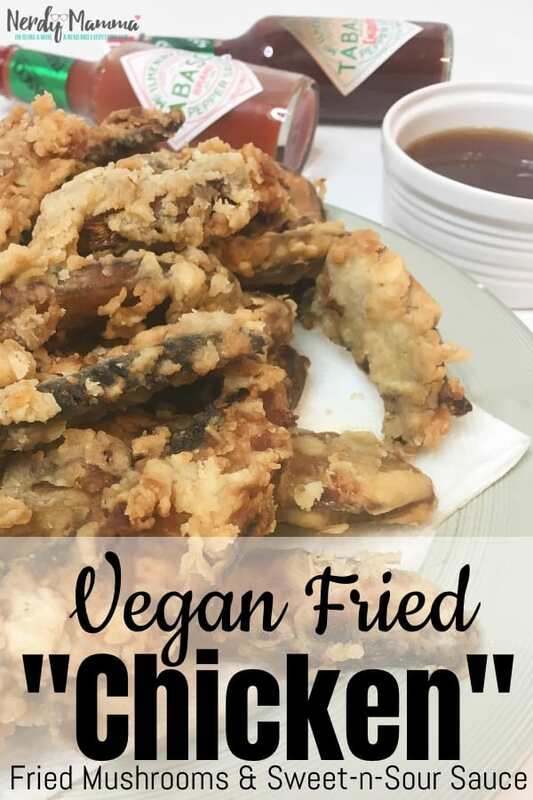 And there are several flavors, so just get the one (or all of them) that you want your Vegan Fried “Chicken” to be enhanced with. If you’re ready to take on the challenge and make your own Vegan Fried “Chicken”, check out this Ibotta offer for $1 off of 5 oz. or larger, any flavor from 11/26/18 to 12/31/18! BUT! Be forewarned–you’re going to want to make a BUNCH of Fried Mushrooms. They’re not as heavy as chicken, so you might want a few more on the plate. And watch out for that Sweet and Sour Sauce. You’ll be wanting to pour that on fried rice, dip your celery in it…everything. But don’t be intimidated by the whole frying thing–it’s super easy…just sounds complex. See?! 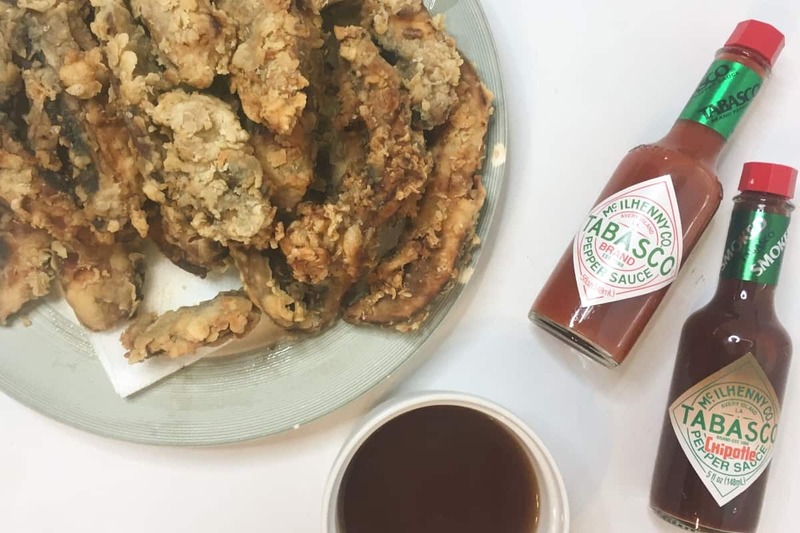 If you’re digging this amazing Vegan Fried “Chicken” (shhhh, it’s our secret that it’s Fried Mushrooms) with Sweet and Sour Sauce, go ahead and pin this, then go get your TABASCO® and mushrooms…because it’s about to be magical. I think I hit on something magical and absolutely perfect with this Vegan Fried "Chicken". It's basically just Fried Mushrooms with Sweet and Sour Sauce, but oh wow. 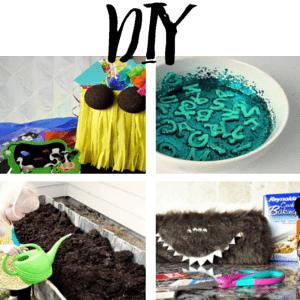 Mix all ingredients together in a plastic baggie. Add sliced mushrooms and make sure marinade is covering all mushrooms. 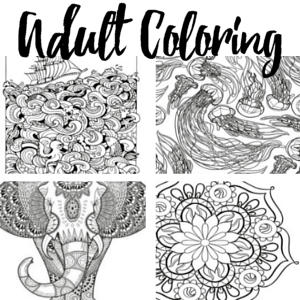 Allow to sit 30 minutes, although overnight is the best. Place milk alternative in a second large bowl. Add TABASCO® Sauce. Pre-heat cooking oil in a pan with tall sides over high heat. DO NOT RINSE MARINADE OFF MUSHROOMS. Dip each side of each mushroom into the flour. Dip each side of the mushroom into the milk alternative. 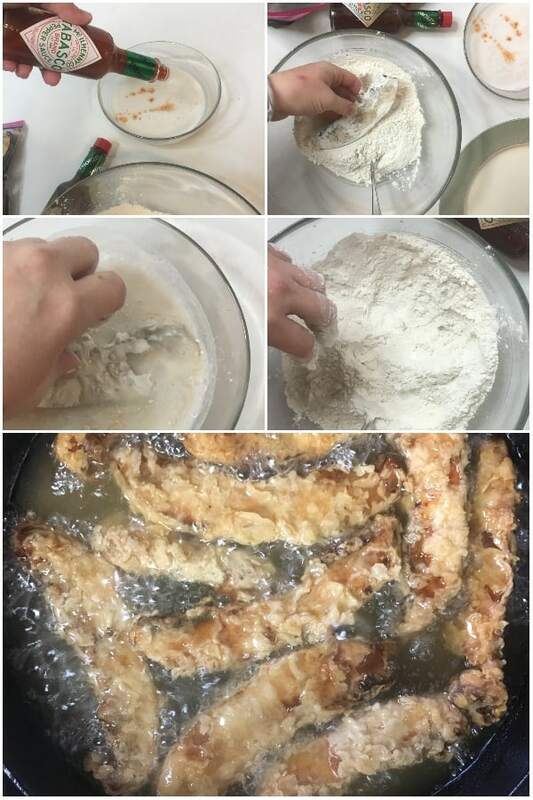 Dip each side of the mushroom into the flour again. Repeat flour/milk dredging for all mushrooms. Place mushrooms in a single layer into the hot oil. Flip mushrooms when the bottom side becomes slightly browned. Remove mushrooms from the pan when both sides are slightly browned. Mix 1 tblspn of the water with the cornstarch to make a paste. Dissolve the sugar in the remaining water. Add salt, TABASCO® Sauce, soy sauce and vinegar to the water/sugar mixture. Place in a pot over high heat for 5 minutes or until mixture thickens.